Rescuers went to the aid of two walkers who got lost on the flanks of one of Yorkshire’s Three Peaks. 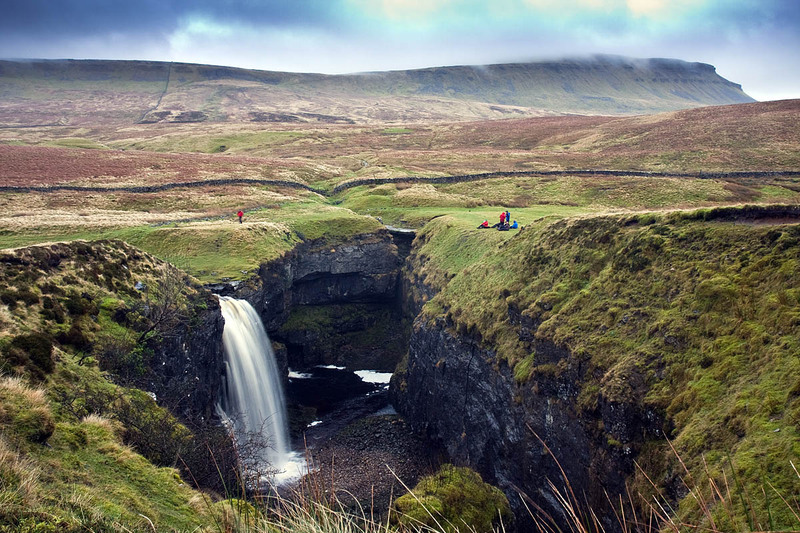 The Cave Rescue Organisation was alerted by police after a woman reported herself lost in poor weather on Pen-y-ghent Side on the north-west slopes of the 694m (2,277ft) hill on Sunday. Team members were called out about 11.40am. A spokesperson said the woman had set out to climb Pen-y-ghent with another person, but they became ‘misplaced’ in bad visibility.